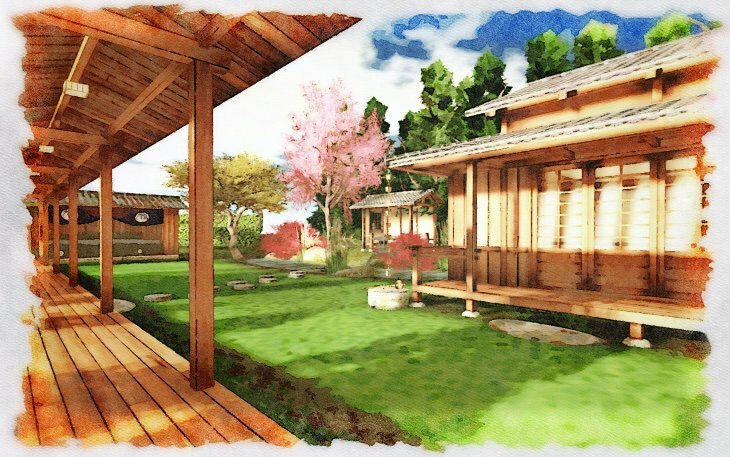 Sakura Shima. 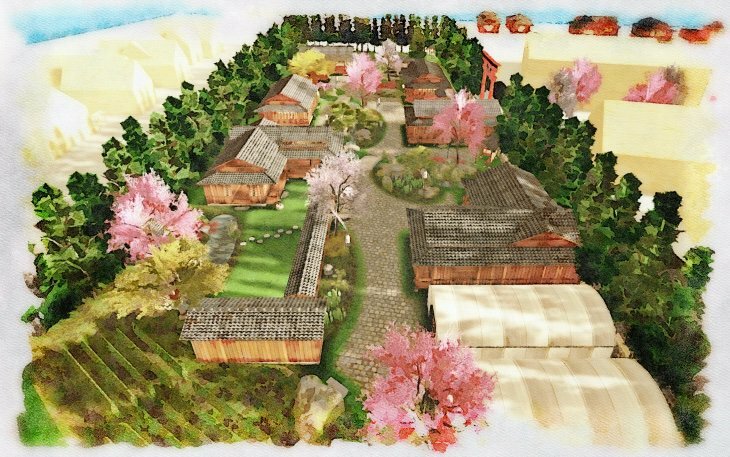 in Japanese 'Cherry blossom island' is the working title for a big project in the Netherlands. 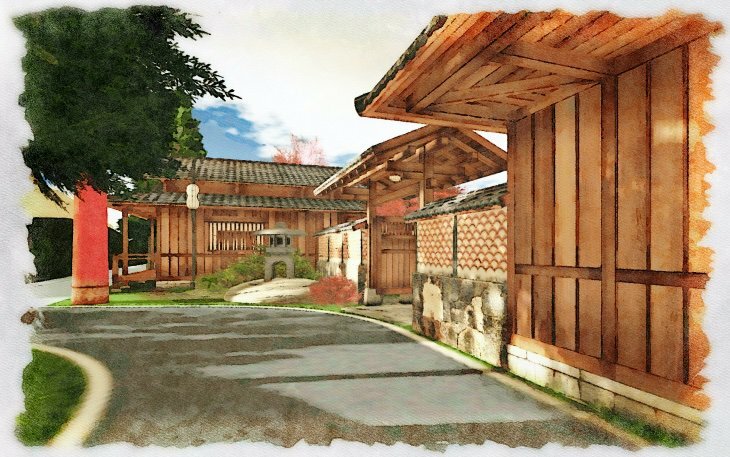 Sakura Shima is a commercial project consisting of several Japanese themed pavilions situated within a surrounding Japanese themed stroll garden. 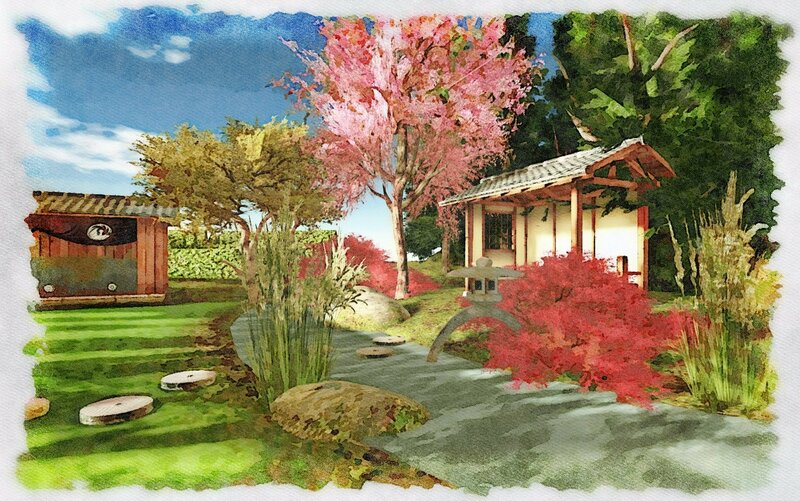 In this setting 6 pavilions will be build based on the modular 'Furi Damu' pavilion design. 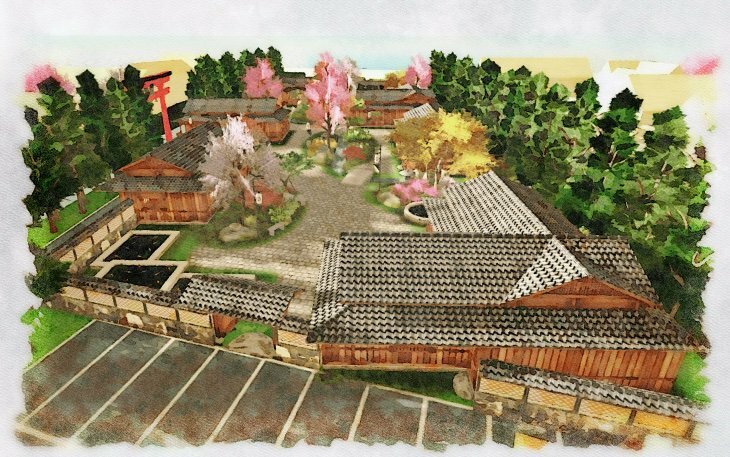 The theme park will feature pavilions especially designed and utilized for breeding, demonstrating and selling of Bonzai trees aswell as Koi Carp. 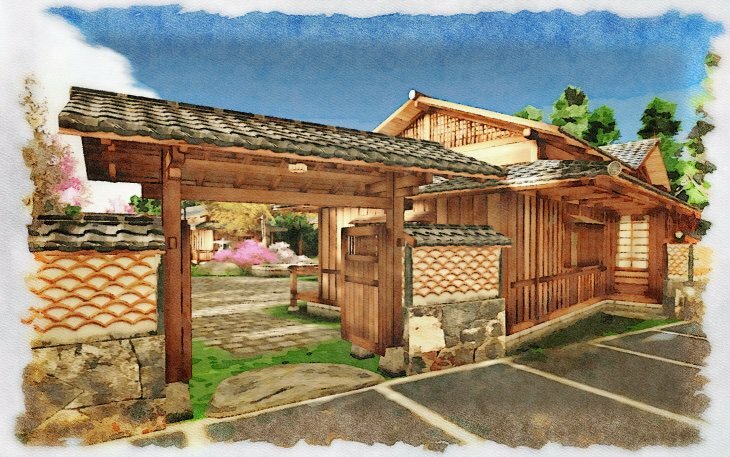 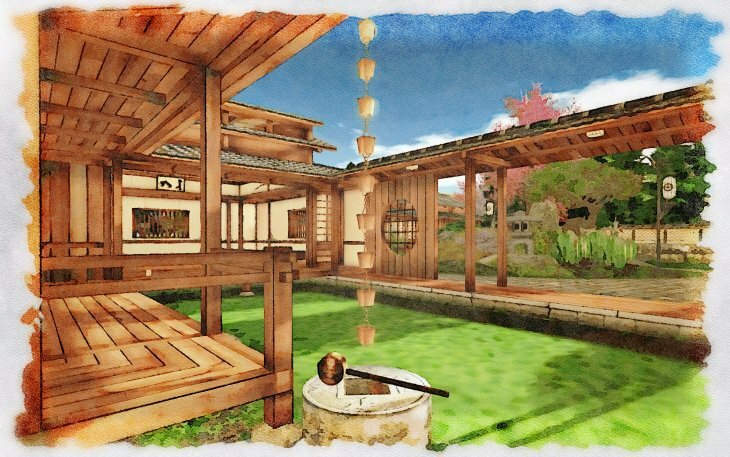 There will also be a pavilion where the visitor can find valuable Japanese antiques. 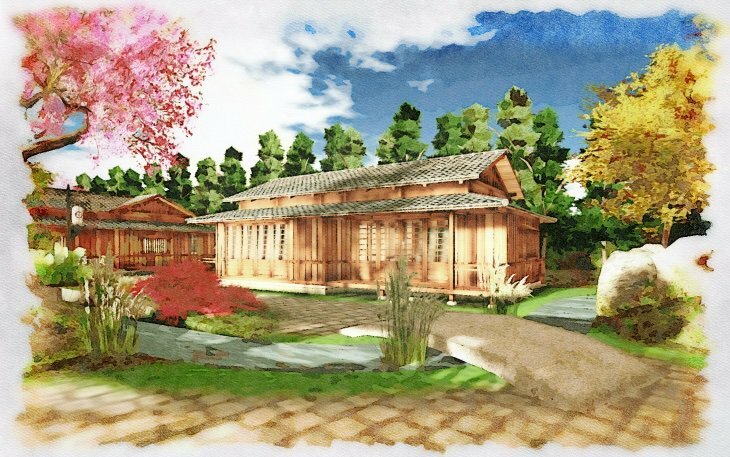 Within the project there will be also special attention for culture in the appearence of a real Kyudo Dojo. 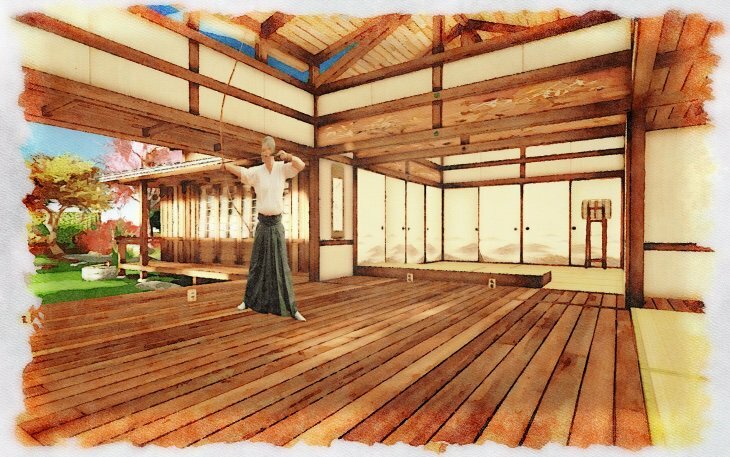 This Dojo will be the place for all kinds of Japan related activities, lectures and demonstrations. 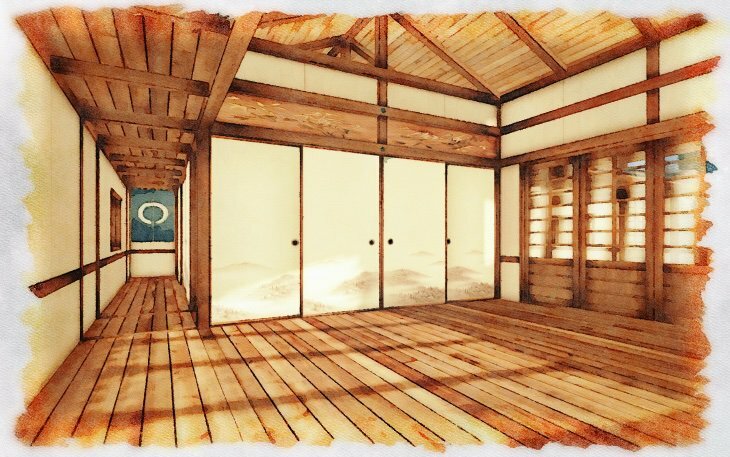 The Dojo shall also double as a real shooting area for the Dutch Kyudo community.